Sourced from fully sustainable forests, our 100gsm colour letterhead helps your business really make a great impression. 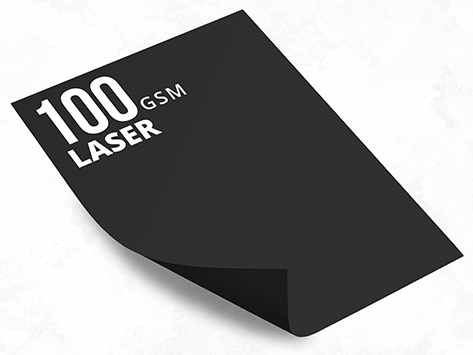 Compatible with all laser and inkjet printers, the crisp white paper we offer is perfect for your business. You can start your order right now, choose a button below to get started. 'Custom Design' to use our free online editor, 'Upload Design' if you have your own PDF ready for printing, or 'Browse Design' if you would like to use one of our premade templates.